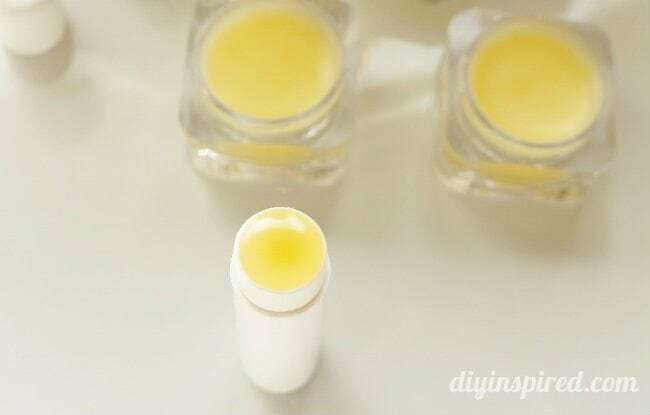 Thank you to Nature’s Flavors for sponsoring this post, Mango Pina Colada Lip Balm DIY. All opinions are 100% my own. 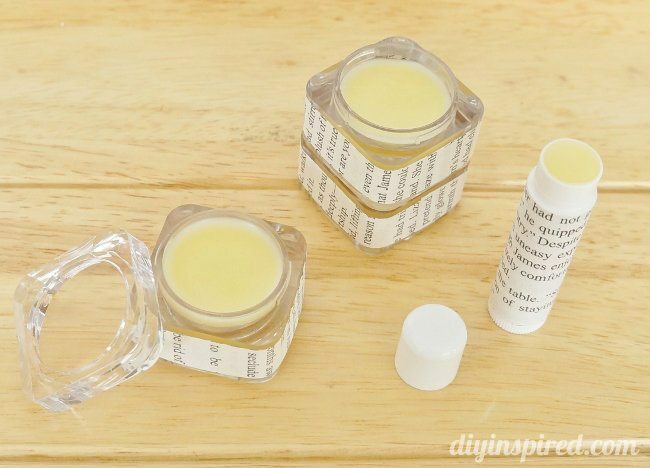 I have made my own lip balm before, but I must say that this batch might possibly be the best! I’m going to venture to say it’s because of the ingredients I chose to work with this time around. 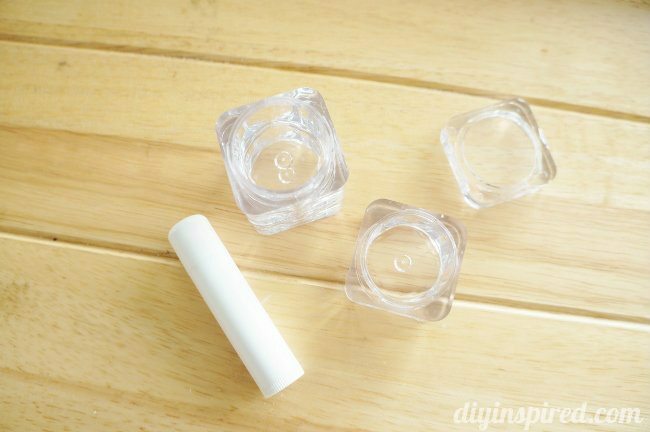 Here is what you need for this Mango Pina Colada Lip Balm DIY. 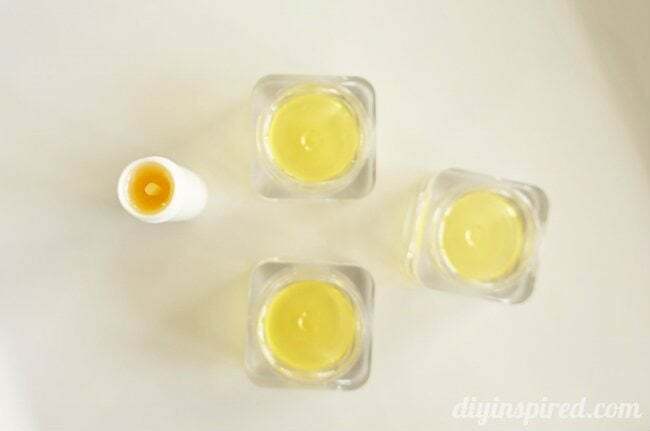 This recipe makes four small containers of lip balm. 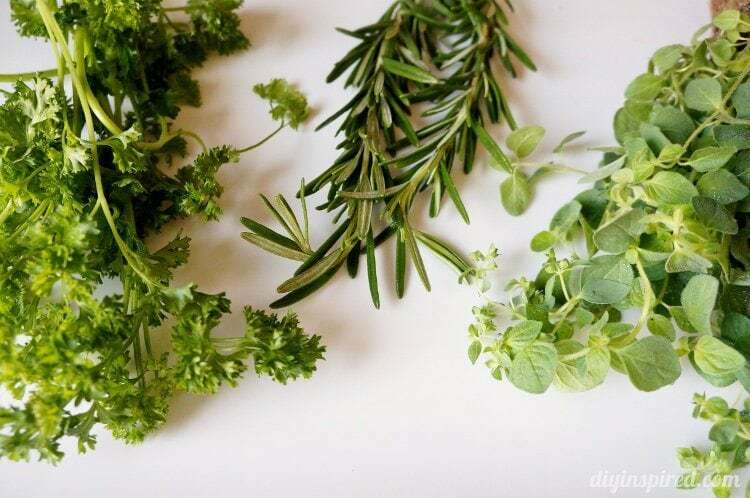 Choose the best ingredients. Nature’s Flavors has produced natural organic flavors for over 30 years. They have a variety of over 8000 custom flavors to choose from including everything from banana to lemon meringue. I chose pina colada and mango for my lip balm. Fill a small saucepan with 2 cups of water. 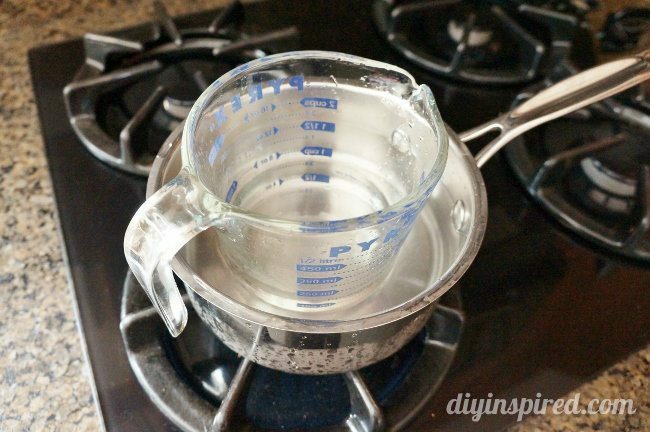 Place a glass Pyrex measuring cup inside and turn the stove to medium high heat. 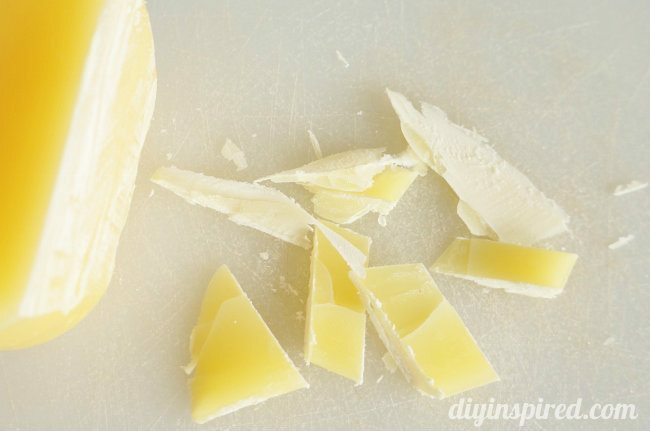 Meanwhile, using a cutting board and knife chip off approximately 2 tablespoons of beeswax. 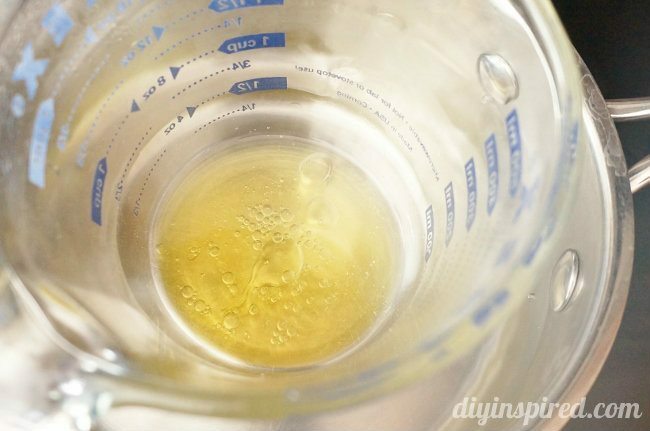 Place the beeswax, one tablespoon of coconut oil, and one tablespoon of coco butter inside your glass measuring cup and allow it to melt. 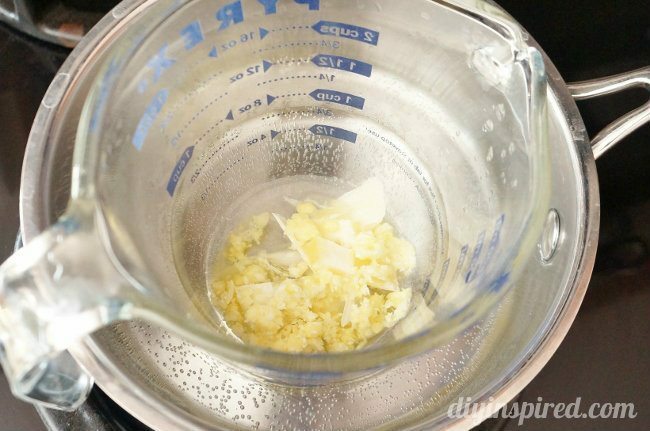 One the mixture is melted, give it a stir and remove it from the heat. Using a dropper, put five drops of mango flavor and five drops of pina colada flavor into your mixture and stir. Fill your containers. I like to save containers or ask friends to save them for me and reuse them for projects like this. 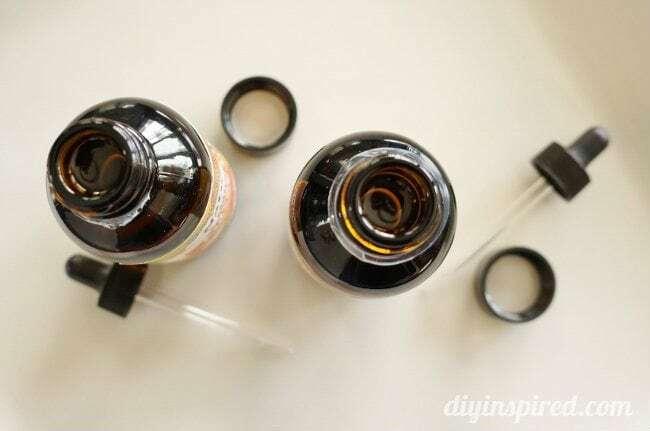 Tip: If you are reusing an old tube container like this one allow the lip balm to harden slightly, and then top it off with more lip balm mixture. The lip balm will harden after a few minutes. 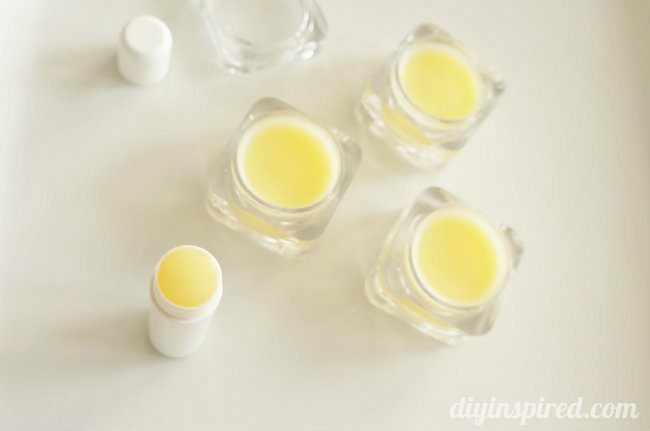 Your homemade lip balm should work just as well as in a store bought lip balm container. I covered my containers with old book pages for a finished look. There you have it! These make great homemade gifts as well! 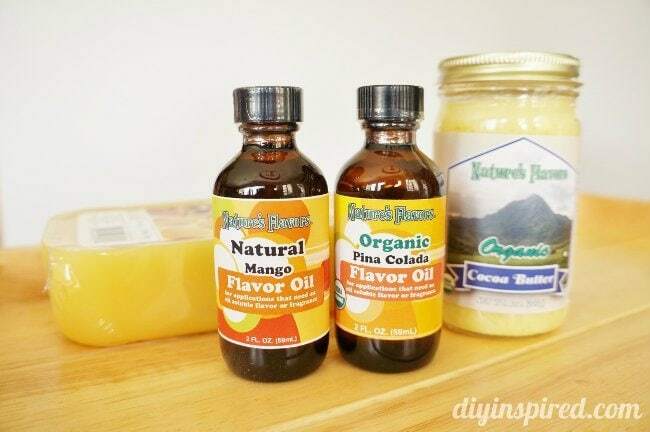 Thank you to Nature’s Flavors for sponsoring this post. Be sure to visit their website, Facebook, and Twitter and tell them DIY Inspired sent you! 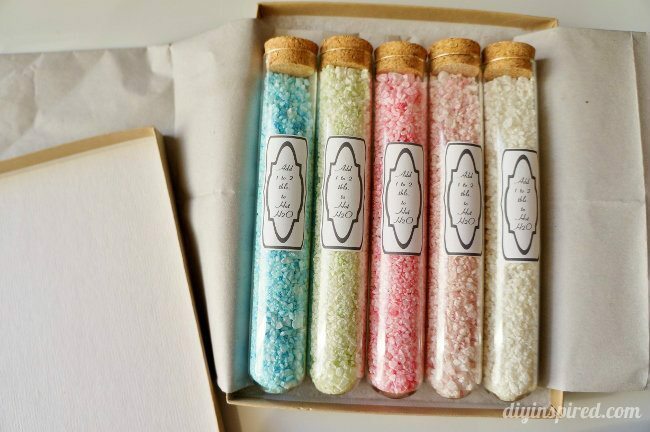 Looking for more homemade hostess gift ideas? Try these! Thank you Sarah! It turned out great! So cool! I’ve always wanted to make lip balm! This looks lovely! 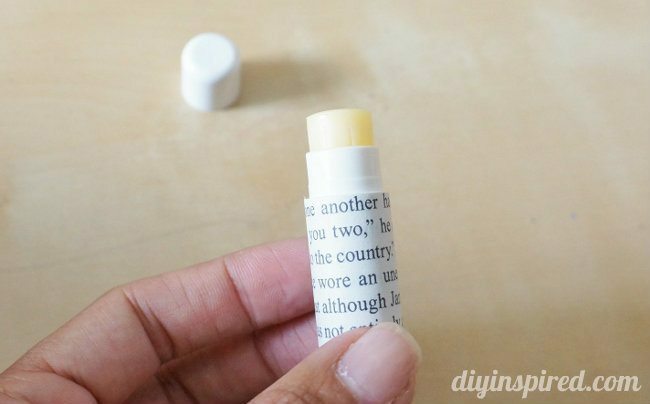 It would be summer all year with this lip balm! Thanks for sharing how you made it. It would be summer for your chapped lips in the winter! Ha! Thanks, Steph! Thank you, Christy! They would make great stocking stuffers! 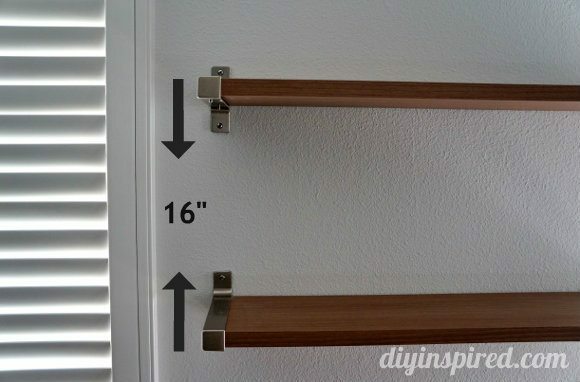 This is just such a clever idea!! Love it. Thank you for having me, Angie!! It works great, Susie! You should definitely try it!! I would like to subscribe to your blog – can you please help me with this. I just love visiting your page. Thank you. Thank you Kirsten! I will sign you up! These Mango Pina Colada Lip Balms look Delicious!!Lol! Love pina colada’s and I hope I wouldn’t be licking my lips! Ha! It is so awesome that you are able to make your own. The ingredients sound supreme. 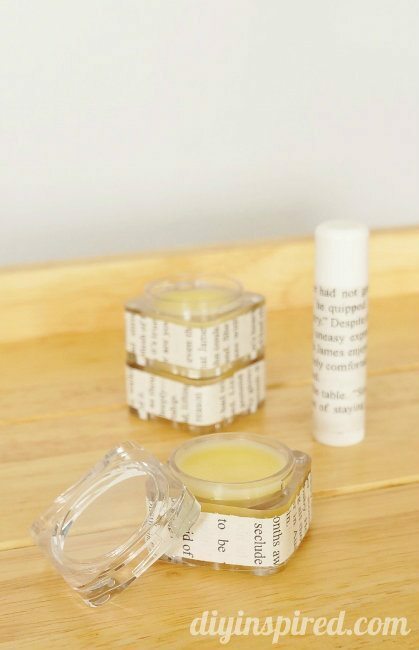 I like your little containers and your idea of wrapping pieces of newspaper around them is a clever idea. Thankyou so much for sharing!! Thank you so much, Cathy! It’s so fun and simple to make. 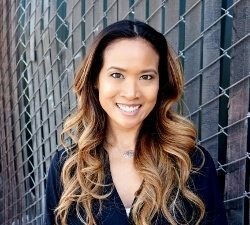 Hi Anneka! I’m so glad you are going to try this! This recipe makes four small containers (smaller than 30ml), so I am estimating you would have to multiply by 20-25 (to be safe) for 46 ladies. The good news is, I think the supplies I bought for this project would cover that. I would make small batches at a time to test it out. I hope this helps! !